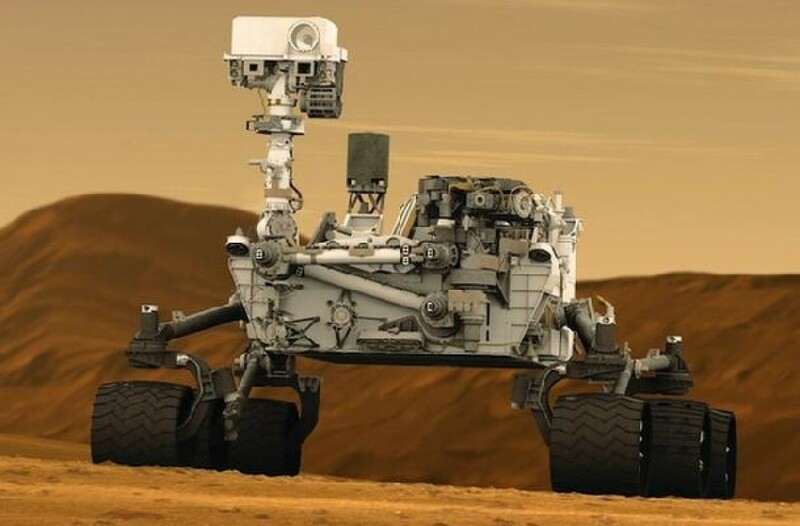 The USA is working with Australia on the sharing of projects for “The Occupy Mars Learning Adventures. April 28 saw the launch at Oakleigh State School of a brand new program for helping todays learners know how to dream up tomorrow. ‘First Kids on Mars’ sees learners begin mastering the Future Literacies they will need to dream up their own jobs, roles and vocations in tomorrow’s post-work, automated world. The first local version is running right now at Oakleigh State School with twenty students who are part of the innovative Young Innovator’s program run by Head of Innovation Nicola Flanagan. Students began week one with the first ‘future literacy’ of Creativity by immersively imagining leaving Earth, as well as by exploring what life might be like in 2035. Students also chatted with and asked questions of Aussie Astrobiologist Richard Blake about when people will really get to Mars, and what might be the first things a community will need to thrive there. Developed by local social enterprise Future-U.org, this experience will also take students through learning about Community, thinking and Planning Skills, Project Delivery and Storytelling. Founder and teacher Jonathan Nalder has constructed the program from the very best elements of what works in education such as personalised learning, design thinking, role-play and digital learning. First Kids on Mars at Oakleigh all continue for five more weeks and see students present the story of their solutions by the end. The program will also run in the USA in June, giving students the chance to collaborate globally. More at www.FirstonMars.net .